Ingenia Lifestyle Bethania has launched an exciting new master plan with new home designs and resort-style clubhouse facilities. Be amongst the first to find out more today! 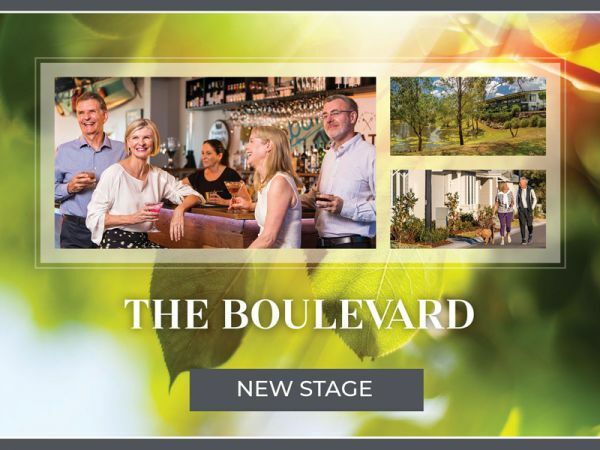 The Boulevard is an evolution in lifestyle community living. You’ll love the designs and travellers will appreciate the secure and convenient lock-up-and-leave features. Let’s discuss what the Boulevard could mean for your lifestyle! 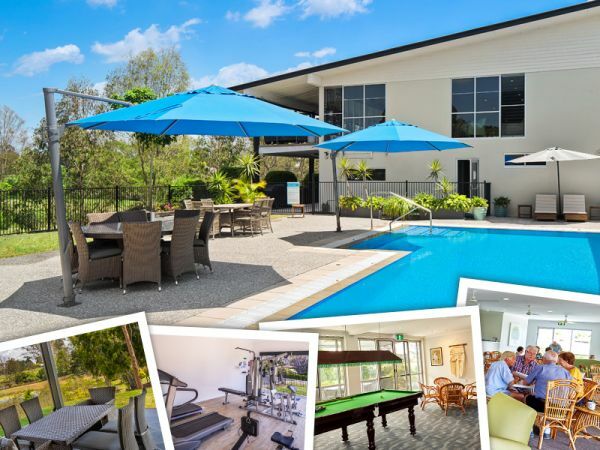 Enjoy the best of both worlds at Bethania, located in Logan, halfway between Brisbane and the Gold Coast. Ingenia Lifestyle Bethania is a welcoming community with resort-style facilities and a thriving calendar of events and activities. Downsizing to upgrade your lifestyle is a smart financial choice and brand new homes are on sale now. 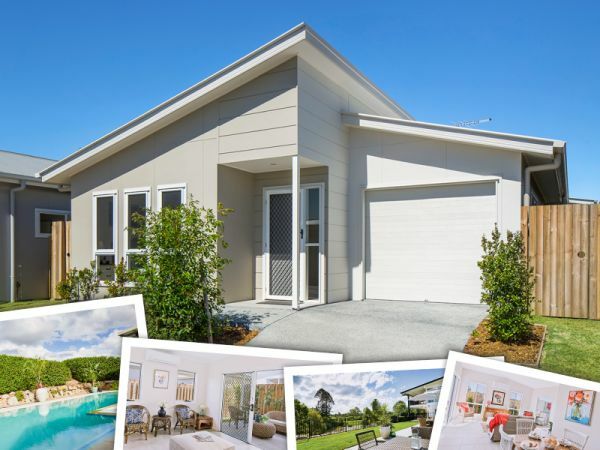 Arrange a tour of the community and the display homes today. You’ll love it! The range of new homes at Bethania will be sure to impress! Your choice of 2 or 3 bedroom home will be air conditioned with smart-by-design features for over 50s comfort and convenience. Ingenia Lifestyle Bethania really is in a great location with spacious, stylish and well maintained resort-style facilities. These are places and spaces for residents to use, relax, celebrate, socialise and enjoy! Resort-style living with great financial and lifestyle benefits are here for you to enjoy. Contact us to arrange a tour today.